Hands On Health Care Clinic > Blog > Back Pain > Dry needling in the northern beaches? 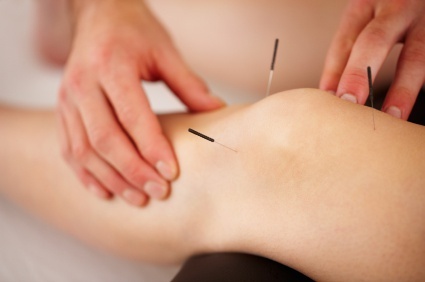 Looking for dry needling in the northern beaches? Hands on Health Care Clinic have got you covered. All Chiropractors are qualified in musculoskeletal dry needling and have extensive experience with this fast growing therapy. Dry needling involves needles being inserted into a muscle trigger point in order to release or resolve the trigger point. Muscle spasms and trigger points reduce blood flow and thus oxygenation and nutrient flow to muscle tissues. Trigger points are areas along a muscle which are contracted and spasmodic, they cause pain and dysfunction to the muscle as a whole. The mechanism behind dry needling is one of both biomechanical (think muscle mechanics) and biochemical (think blood chemistry). 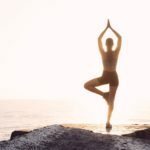 While the mechanism is not fully understood it is suggested that by inserting the needle into the muscle the cell breakdown creates favourable chemical releases via our natural body repair mechanisms. In a word, no. Dry needling is done with incredibly fine needles and all that is usually felt is a slight pin prick sensation when initially inserted. While the needle is in the muscle often no sensation can be felt at all. Some patients report the feeling to be similar to having a trigger point pushed on in the trap region which is often described as a heavy feeling or dull ache. For more information about Dry Needling therapy for your ache’s and pain’s drop into Hands on Health Care Clinic and speak to our experienced professionals about what they can do for you!